A list of the new films released in UK cinemas as of Friday 27 March 2015. To see which local cinemas are showing these films, use Find Any Film. 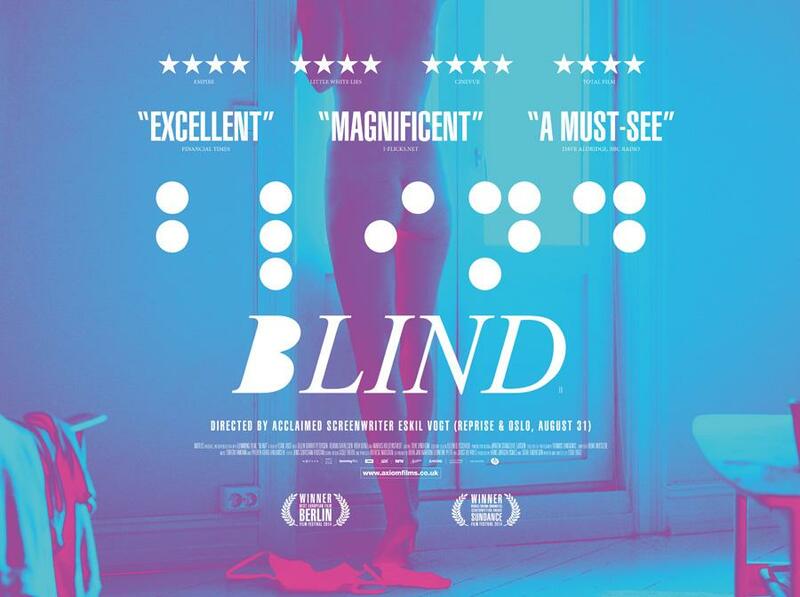 Norwegian drama about a woman who retreats into the safety of her apartment after an accident leaves her blind. Her husband meanwhile contemplates an affair. Showing at key cities only, the official webpage is here. The big release of the week, Kenneth Branagh directs this Disney updating of the classic fairytale. Downton Abbey’s Lily James takes the title role, Game Of Thrones’ Richard Madden is her Colgate-ad Prince charming. You can catch it at just about all UK cinema screens, the official Disney UK webpage is here. Dogwoof documentary that takes a behind-the-scenes look at the creation of Raf Simons’ highly anticipated first Haute Couture collection as Dior’s new Artistic Director. Pret a Porter indeed, fashionistas. The official webpage has the lowdown, including where you can see the film. 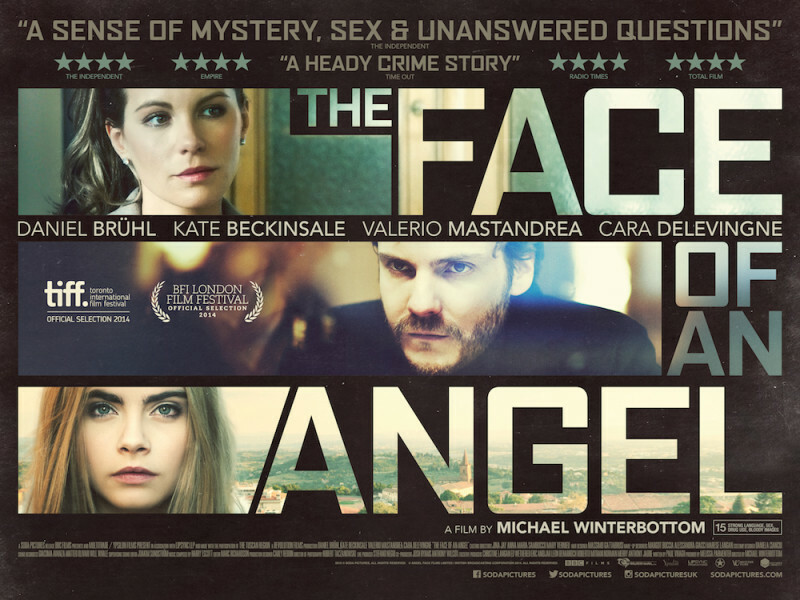 Inspired by the Meredith Kercher/Amanda Knox Perugia murder story, Daniel Bruehl is the filmmaker who starts looking into a similar scenario but finds himself questioning the nature of love and innocence, rather than good and evil. Supermodel Cara Delevigne gives her official performing debut in a feature film, as a student who helps Bruehl. Directed by Michael Winterbottom. 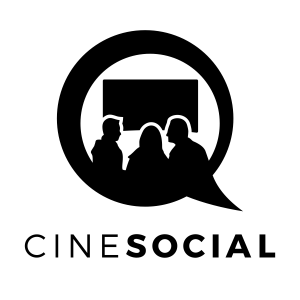 See the official Soda Pictures webpage for more info, including screening locations around the UK. Millionaire Hedge-Fund developer Will Ferrell gets busted for fraud and turns to Kevin Hart to toughen him up for a spell inside. But despite Ferrell’s assumptions that this black man will help him, Hart is a law-abiding citizen who hasn’t had so much as a parking ticket. The film will be released in almost all UK cinemas and the official website has more detail. Transformers and Real Steel fans prepare for a treat. 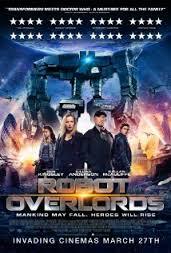 Ben Kingsley and Gillian Anderson star in a sci-fi film in which humans, after Earth has been conquered by robots from another galaxy, must stay in their homes, or risk incineration. The official Facebook page will tell you all you need to know, as will the Wikipedia page. You can catch the film at key cities only. Lord Of the Rings style fantasy adventure with Ben Barnes as a prophesized hero born with incredible powers, who must defeat a wicked Queen (Julianne Moore). Jeff Bridges is the ‘dude’ who helps him. You can catch the film across a wide selection of UK cinemas, check out the official UK website for more. Cyber-thriller starring Laurence Fishbone. Three college students on a road trip across the Southwest experience a detour: the tracking of a computer genius who has already hacked into MIT and exposed security faults. The trio find themselves drawn to an eerily isolated area. The official website will further inform you, check out Find any Film for which key cities it will be screened in. For any parents out there whose kids are fans of the SpongeBob, get them amused with this official website, with games and trailers galore. For the first time, SpongeBob SquarePants, the world’s favourite sea-dwelling invertebrate, comes ashore to our world for his most super-heroic adventure yet. 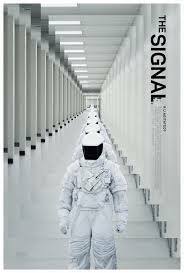 Preview screenings on 21 and 22 March, so keep ’em peeled for Easter screenings. Billed on the official website: ‘If you have ever been frustrated by bureaucracy, aggravated by bad drivers or wished you could take revenge on those that have wronged you, Damián Szifron’s dazzling film is for you. Across six disparate tales connected by the theme of revenge, Wild Tales depicts how modern life and human relationships can drive us mad, behave out of character or seek retribution. 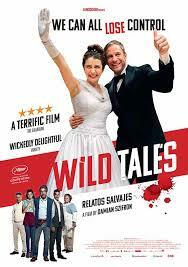 From the dramatic to the hilarious, Wild Tales is one hell of a thrill ride.’ Sounds like one to watch.